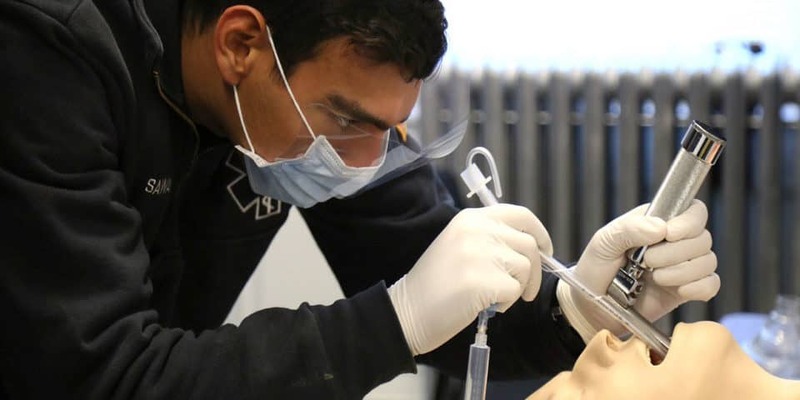 In military training you often hear the adage, “train as you fight, fight as you train.” And in sports you often hear, “you play the game the way you practice.” Both of these truisms have rightly migrated into EMT and Paramedic training courses. 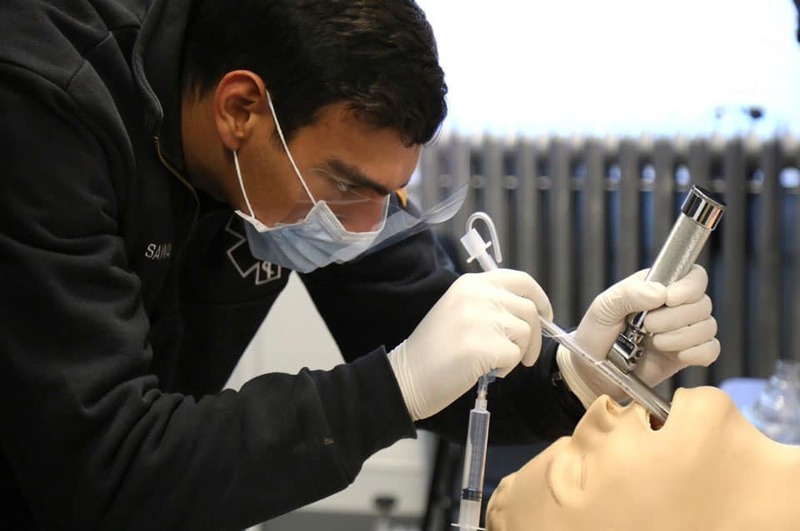 There is evidence that the use of high-fidelity simulations in EMS training improves the patient care of the most life-threatening emergencies because this type of training fosters development of teamwork skills and critical thinking all while operating in a “safe space.” In this episode, Lieutenant Kate Frawley walks listeners through some of the types of simulation training FDNY members receive. Chief of Staff Elizabeth Cascio hosts.